The head of the esports club LDLC.com represented the new CS:GO roster, which was created around the former captain of Space Soldiers - Engin "MAJ3R" Kupeli. Alexandre “xms” Forte and Vincent "Happy" Schopenhauer have returned to the team who had already protected the colors of the esports club in 2016 and 2015, respectively. 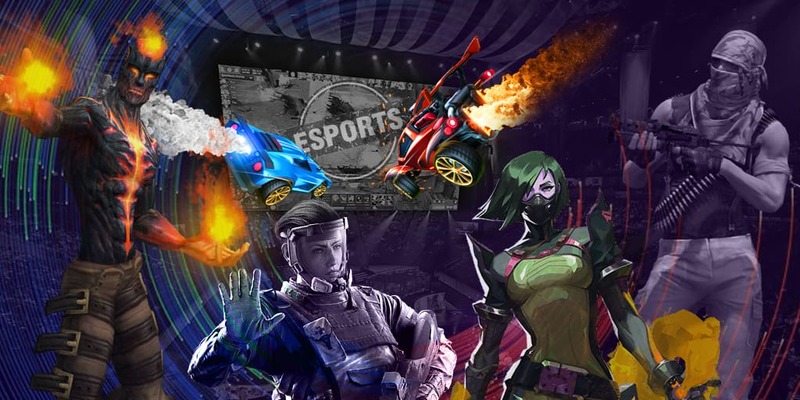 The last two slots have been taken by Christophe "SIXER" Xia who is famous for his performance in Team EnVyUs and the little-known Rodolphe “roden” Bianco. Steeve "Ozstrik3r" Flavigni was hired as the team’s coach.